CHRISTMAS SHOW: Thank you Hollabrunn! 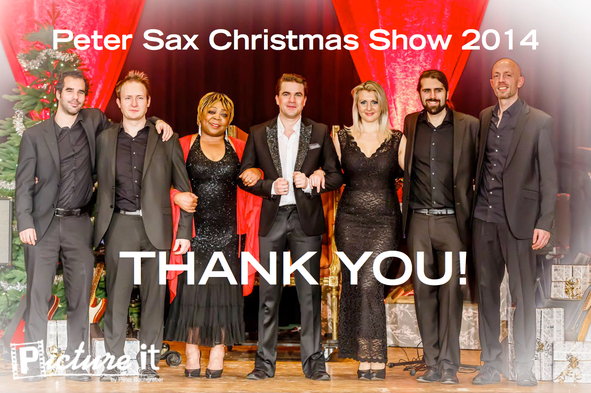 Thanks to all of you for joining my Christmas Show yesterday in Hollabrunn! As it is my hometown, I really enjoyed spending the night before Christmas with you. Thanks to Peter Buchgraber and Thomas Hagendorfer for amazing shots of the show!